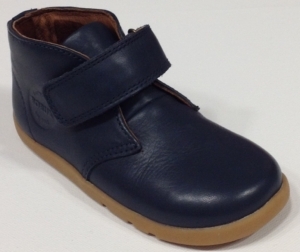 Soft Navy Leather With Velcro Strap Fastening. 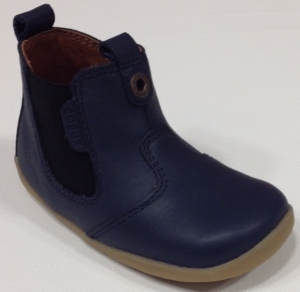 Soft Navy Leather With Elasticated Insert. 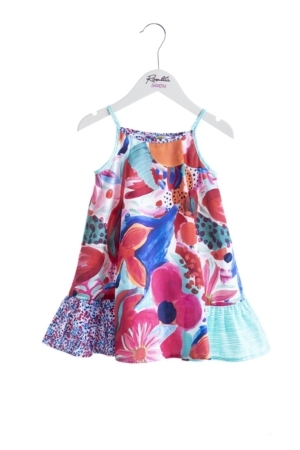 Side Zip Fastening. 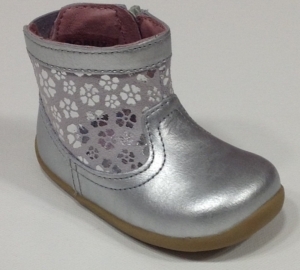 Soft Metallic Silver Leather With Flower Print. Side Zip Fastening. 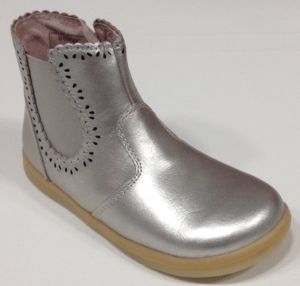 Soft Metallic Silver Leather With Lace Cut Out Detail. Side Zip Fastening. 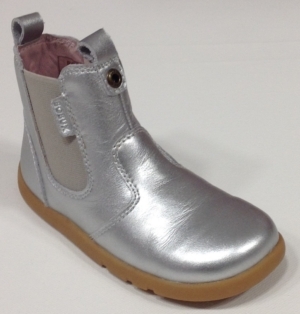 Soft Metallic Silver Leather With Side Zip Fastening. 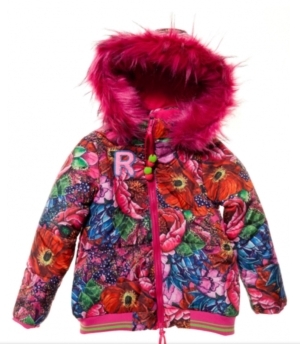 Colourful padded showerproof with removable hood. 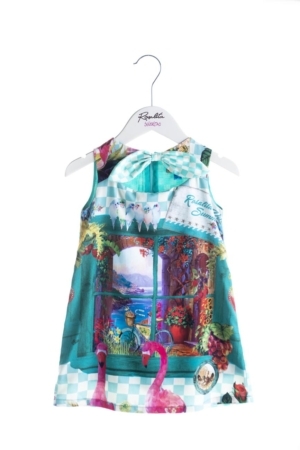 Beautiful colourful printed cotton dress with peep hole back. 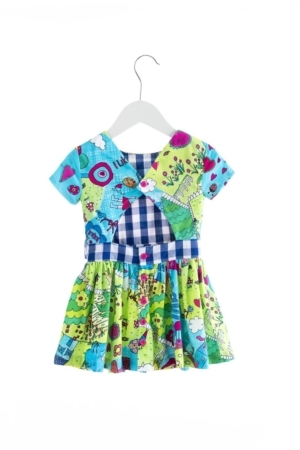 Colourful & bright printed cotton sundress with frilly straps. 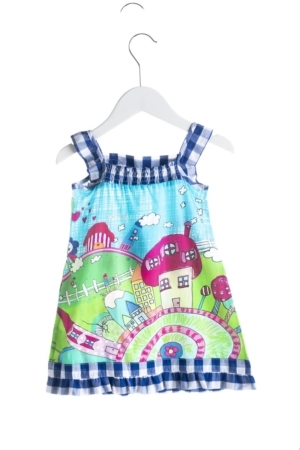 Soft & floaty colourful printed cotton sundress with spaghetti straps. 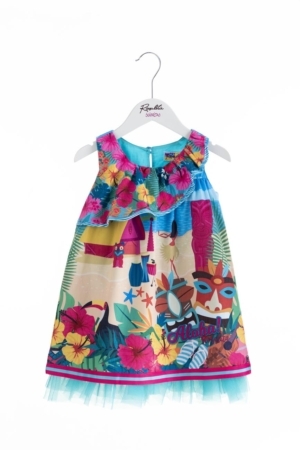 Colourful and bright flamingo printed cotton dress with back zipper fastening. 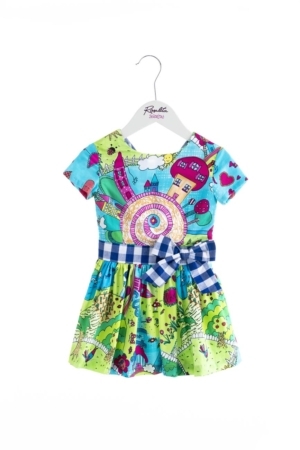 Bright & colourful printed cotton dress. 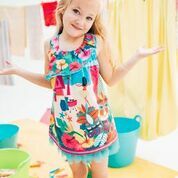 Fully lined with sheer fabric edging the hemline to create more volume. 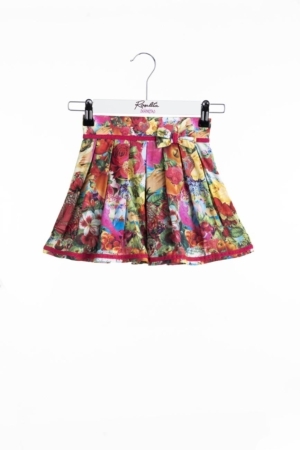 Colourful printed skirt with pleated waistband.